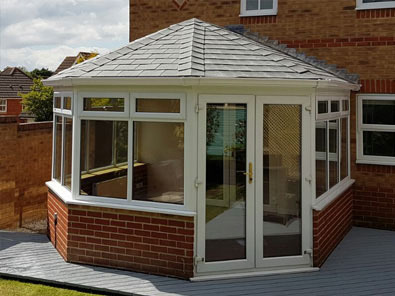 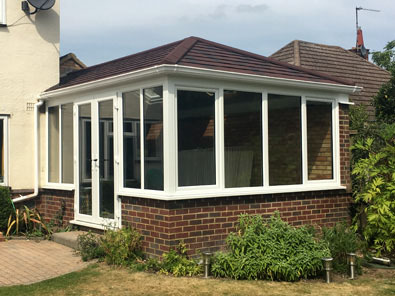 Based near Wokingham, we are ideally situated to help you enjoy your conservatory all year round by fitting a tiled conservatory roof. 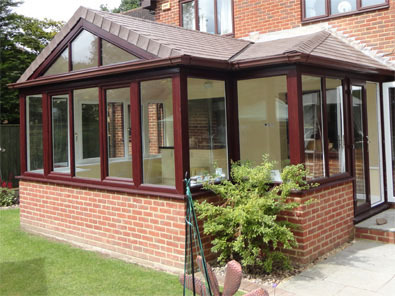 For the best possible service and advice, why not come down to our showroom (Wokingham area), and meet us in person. 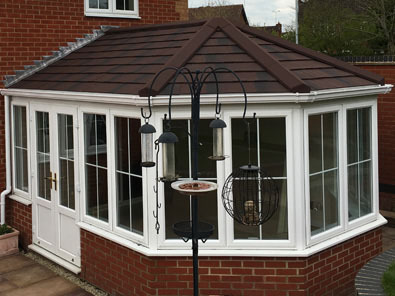 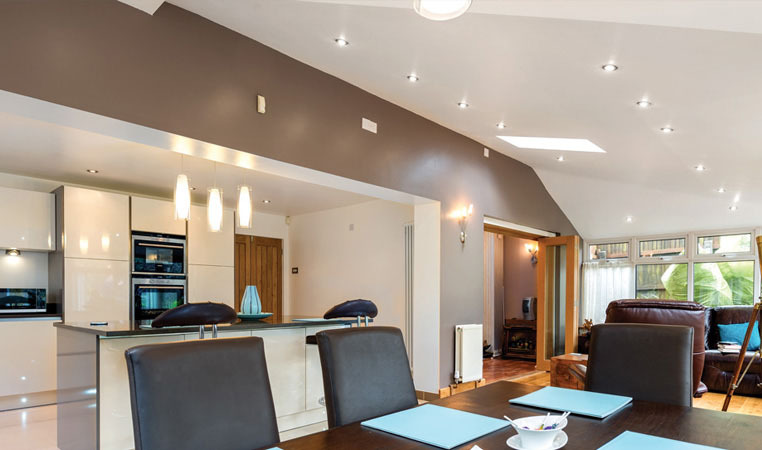 We have a wide range of tiled conservatory roofs on display and we can discuss your project in detail over a cup of coffee.